In Your Choice, I wrote about our desires, the role they play in determining our choices, and a new way of looking at an individual as a complex layering of changing desires. I now wish to build on that basic framework, so we can start getting to the really interesting stuff. (If you haven’t read the first piece yet, you should do so before continuing). To recap, briefly: if you examine yourself closely, you find this complicated layering of desires moving about, surfacing and submerging, jostling against each other. In a given set of circumstances, with a given set of desires, your choice will be identical every time — that is, you weigh all your desires as best you can, and choose the path the gets you closer to more of the things you want most. You can’t choose your circumstances, and you also can’t choose your deepest desires, since you can only suppress a desire if you have a still-deeper desire to motivate that choice. It follows, then, that given a particular set of (extremely complex) desires and a particular set of (extremely complex) circumstances, the story of a life is fixed from the beginning to the end. Your whole life really is a book, already fully-written. You can’t see the outcome, simply because of the overwhelming number of factors you don’t know about; but the outcome is really there, nonetheless. The other way to think about it, though, is to set aside thinking about that final chapter for the moment, and look within yourself. What are the things you want right now? What do you want the most? Consider the choices you’ll already be taking now, later today, and tomorrow morning, to make those things happen; because your desires and your irrepressible expression of those desires are actually what make your destiny inevitable and certain. When you reach the last page, it will have been through the exercise of your own nature. You have, right now, an inevitable fate — the result of a co-conspiracy between your surroundings and your own nature. 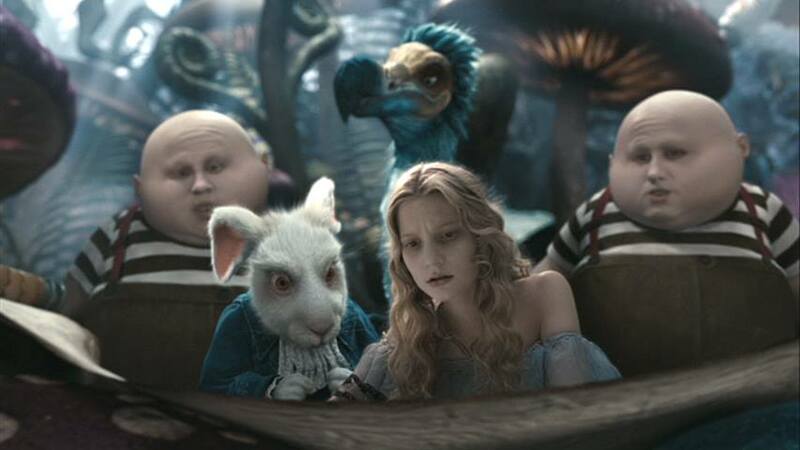 The recent movie adaptation of Alice in Wonderland explicitly depicts the relationship of desires, choice, circumstance, and destiny in a way that is surprisingly sound. Early on, Alice is shown a scroll in which is a picture of her fate: an eventual battle with the Jabberwock. This horrifies her; she denies that she is the person depicted in the scroll, and refuses to take part in any such battle. Yet, by the end (of course), we see her, of her own accord, taking up a sword and striding out on the field to challenge the beast. What is interesting is that Alice is not arbitrarily forced into this outcome. At every step between her first reading of the scroll and the final battle, she freely exercises her will to make reasonable choices: flee, hide, rescue her friend, act a part, respond to kindness, etc. Each step — even at times when she was mainly motivated by a desire to avoid the scroll’s final scene — led her into a new circumstance and a new choice, which eventually resulted in her deciding to do battle with the Jabberwock. Why was this? Your first thought, like mine, might have been that Alice’s destiny was inevitable because all her choices were false — that is, because paths shifted and conspired to lead her to a place she had not chosen. But this is not the right understanding. 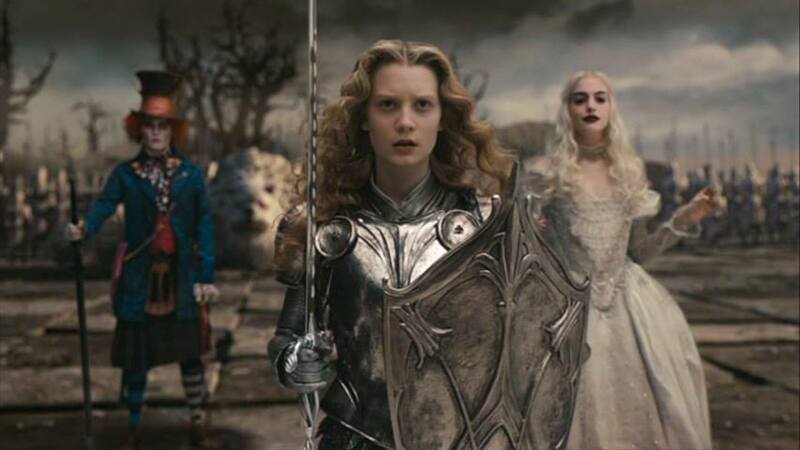 Yes, the film does portray Alice’s battle as inevitable, but not because circumstances “conspired against her;” it is inevitable, rather, because of what it would mean for Alice to actually realize her own nature, that is, her own deepest desires, in the context of her life’s circumstances. 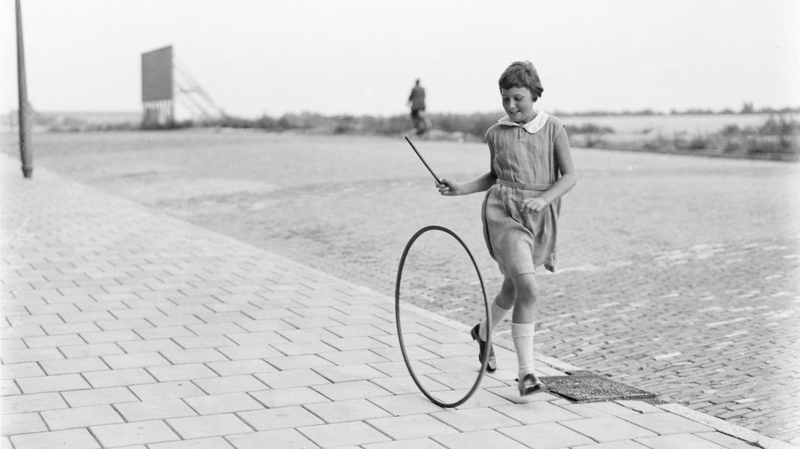 At every turn, she simply did what she wanted to do. Through acting on her desires, she came to understand them differently. She found she had desires she didn’t realize she had, and these in turn fueled inevitable choices that created an inevitable outcome. So in fact Alice’s own nature co-conspired with circumstances to produce her destiny; a destiny which, from the very beginning of her life, was as certain as if it had already happened. There is an old story of a ship crowded with people making its way over the ocean. Some of these people were armchair Calvinists. One day, in the middle of some high seas and heavy winds, one of the passengers fell overboard. The amateur theologians said solemnly, “If it is predestined that he shall be saved, he shall be saved without us; and if it is written that he shall perish, we can do nothing”. But the regular people said, “Perhaps it is written that we should save him.” They threw him a rope and he was saved.